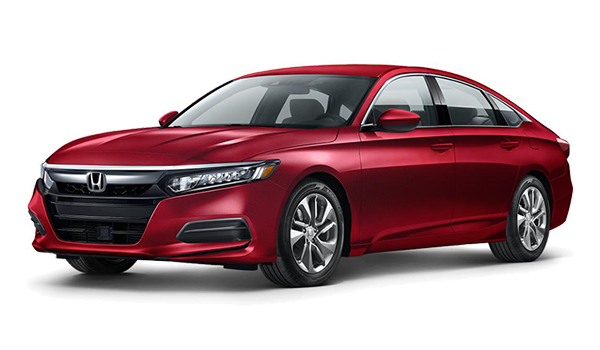 When it comes to finding the best cars in Queens, compare the Volkswagen Passat vs. Honda Accord before you make your choice. 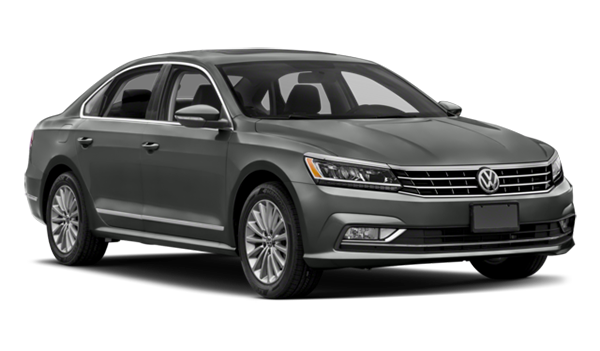 While both models deliver advanced safety features, the Passat stands out when it comes to price, warranty, and overall performance. Bayside drivers continue to choose the Volkswagen Passat over the Honda Accord. 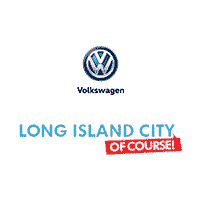 When you’re ready to bring a new vehicle home to Queens or Manhattan, check out the vehicle specials at Long Island City Volkswagen. We have a wide selection of Volkswagen sedans for you to choose from, so come by and explore our inventory, check out the Passat technology, or take one for a test drive. * 6 years/72,000 miles (whichever occurs first) New Vehicle Limited Warranty on MY2018 VW vehicles and newer VW vehicles, excluding e-Golf. See owner’s literature or dealer for warranty exclusions and limitations.